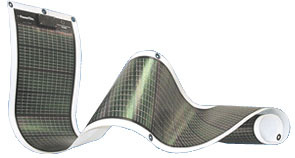 Energy Technologies, Inc. (ETI) offers Tactical Solar rolls to generate power for your mobile electric power and battery charging applications. 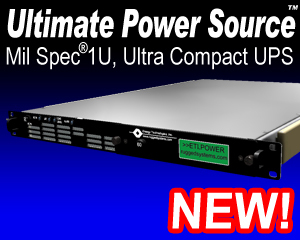 Incorporating Solid State, Thin-Film, Solar Cells, these power packs provide an excellent choice for applications that require lightweight, flexible, durable, silent power. The TacticalSolar® Rollable Solar Chargers are extremely lightweight and compact. They are designed for users who need lightweight portable and remote power for laptops, cell phones, satellite phones, GPS units, and other devices or systems. For carrying, these chargers are rolled into a small size that can easily be stowed in a backpack or case, or pouch. Charge laptop, cell phone, satellite phone, GPS unit. Ultra compact to fit in backpack or bag. Click HERE to download a PDF with information on the ETI0021-0045.